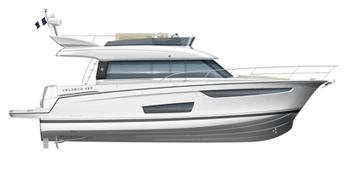 Jeanneau is excited to announce the release of the SunFast 3300! 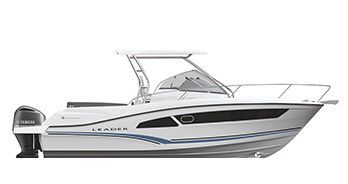 The newest addition to the extremely successful SunFast line, the 3300 is the brain child of Guillame Verdier and Daniel Andrieu, whose collaboration guarantees high performance and success under a variety of rating rules. 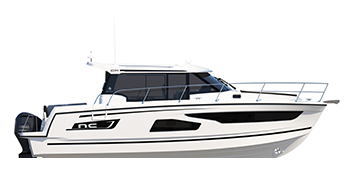 Taking advantage of Jeanneau’s long history of infusion manufacturing, every part of the 3300 is infusion molded, dramatically reducing the all-up weight of the boat while increasing stiffness. 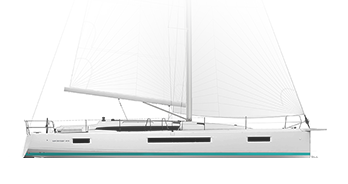 Combining the light hull with twin rudders, carbon rig, generous sail plan, and straight keel, the 3300 will excel as an offshore racer. 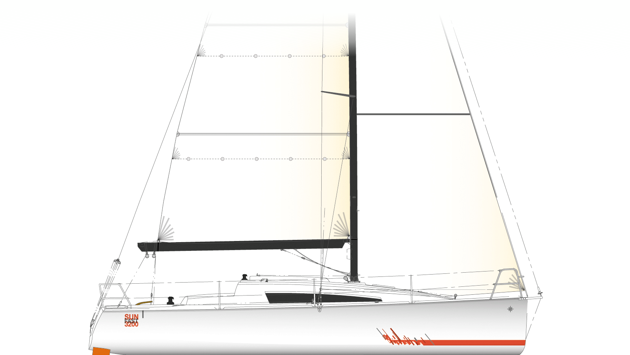 Sailing fully crewed, double, or single handed, the newest Sun Fast is a truly exhilarating boat, not to be missed. Check out this recap of the 1st Annual Sun Fast World Cup!